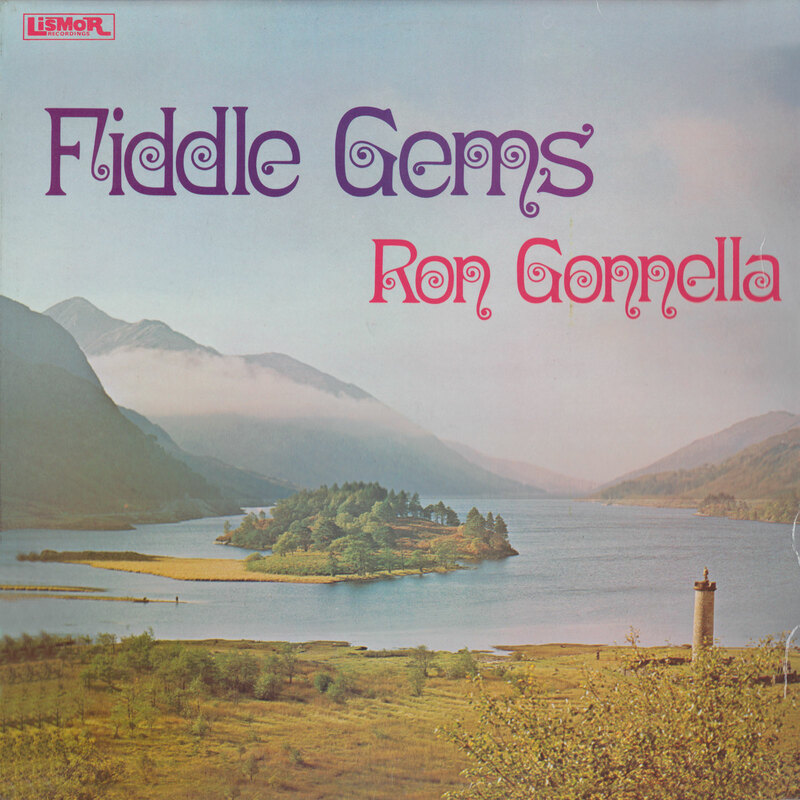 This was one of the first Ron Gonnella albums I heard in the 1970s, and I realised I was listening to a very fine fiddler indeed. Originally from Dundee, Gonnella lived and taught for many years in the small Perthshire town of Crieff. Until he married - late in his life - he would sit in his small flat and listen to his precious record collection and practise the fiddle tunes for his next recording. Top Scottish fiddlers such as Duncan Wood and Gregor Borland have told me of their admiration for his skills and techniques, and I think of him as a fiddler's fiddler. Hi MG - great site with wonderful artists. very interested in the grand fiddlers you have found. 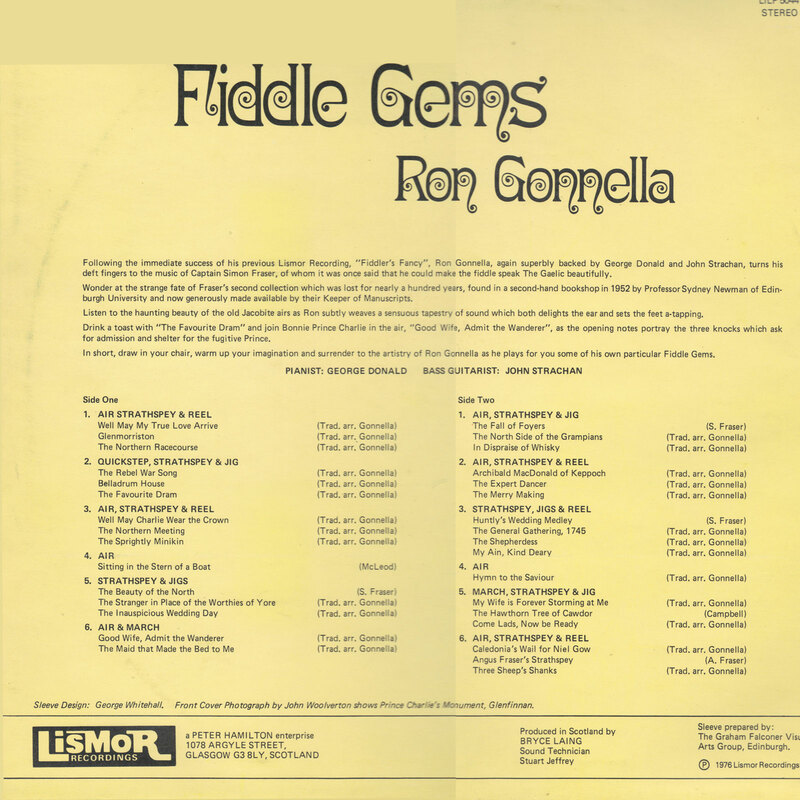 The last Ron Gonella doesn't seem to want to download though. 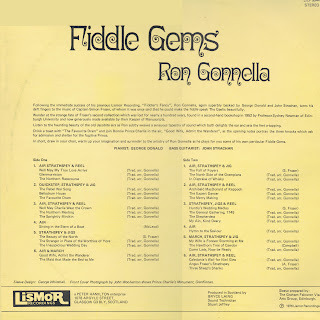 I have tried both Gonnellas, and they're downloading fine for me. Could you try again, please, and report back?